Give with your heart and your head. 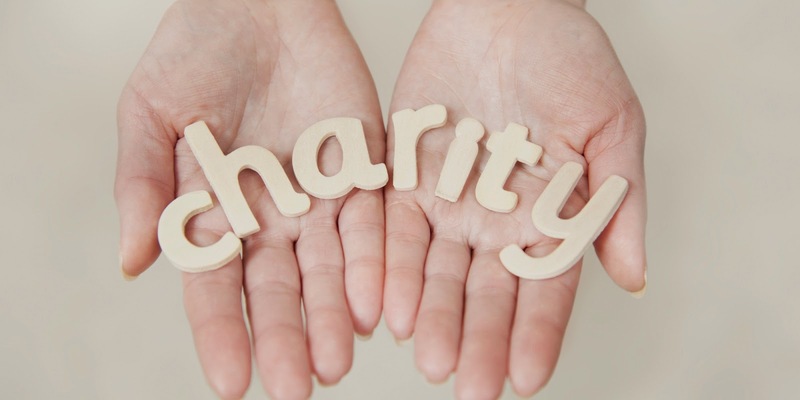 Create your own charitable fund. Understand the tax rules for your gifts. Wishing you informed, happy and meaningful giving.